A Swedish-German team of researchers has cleared up a key process for the artificial production of silk. With the help of the intense X-rays from DESY's research light source PETRA III, the scientists could watch just how small protein pieces, called nanofibrils, lock together to form a fibre. 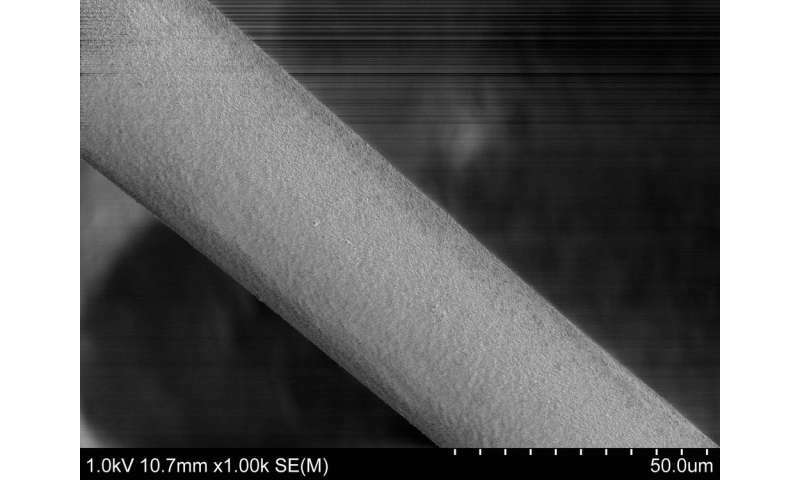 Surprisingly, the best fibres are not formed by the longest protein pieces. 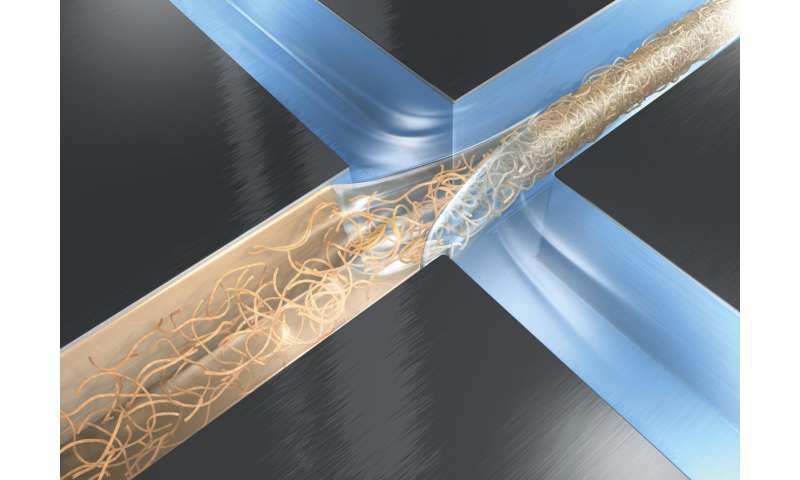 Instead, the strongest "silk" is won from protein nanofibrils with seemingly less quality, as the team around Dr. Christofer Lendel and Dr. Fredrik Lundell from the Royal Institute of Technology (KTH) in Stockholm reports in the Proceedings of the National Academy of Sciences.